Are your hammies constantly fighting? Here's how to tell playfighting from actual aggression and what to do about it. Why Does My Hamster Hide? 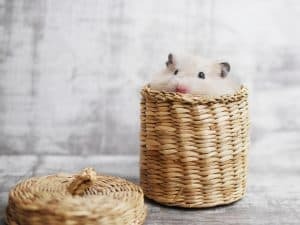 Wondering why your cute little hamster may be hiding? Here's all you need to know about this type of behavior, including when it could indeed be cause for alarm.